Many insects disguise or camouflage themselves to match their surroundings for protection from predators. 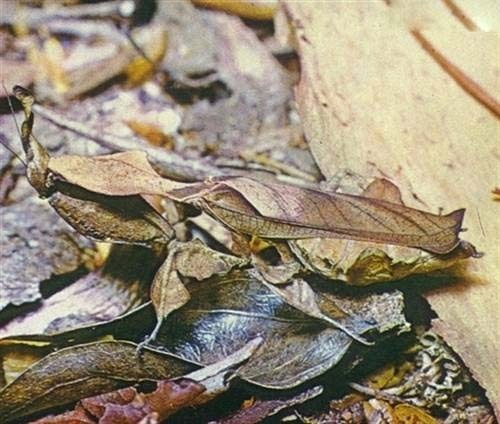 See if you can spot the insects in these pictures! 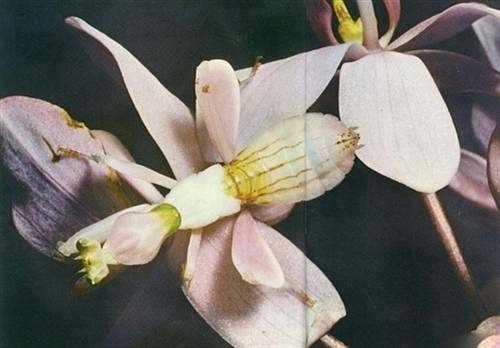 This insect is camouflaged because it looks just like the flower. Can you find the insect? 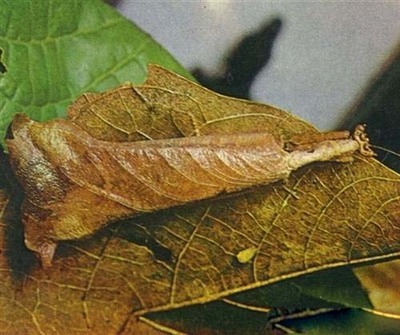 This insect is camouflaged because it looks just like a leaf. Can you find the insect? 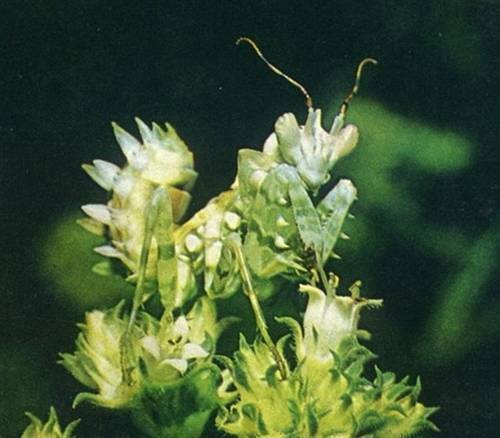 This Mantis is using camouflage to hide on a plant. Can you find the Mantis?